Master of pasta meet the queen of herbs: basil. A Master like Roger Federer is always up for a new cooking challenge, no matter where he is. With the aid of Italian basil, Roger cooks a delicious pasta meal for his friends and staff in New York City, home to the US Open. 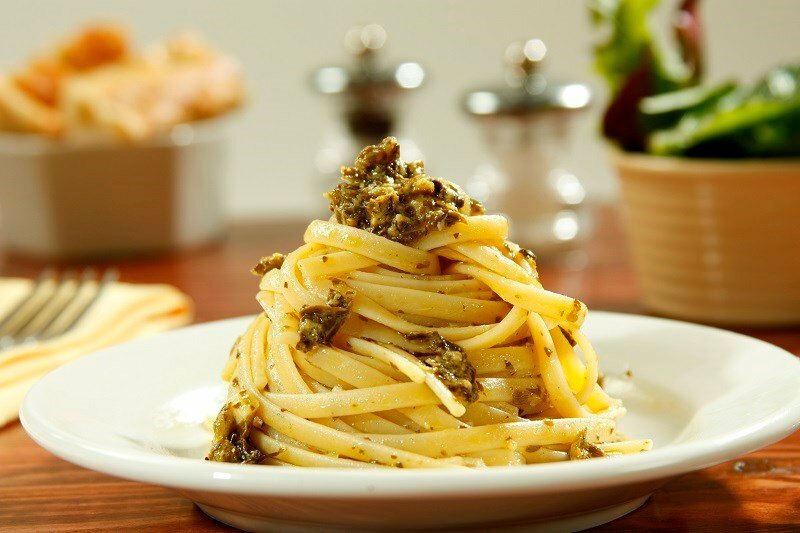 Combining Barilla® Traditional Basil Pesto and linguine, this is the perfect recipe for anyone - even the novice chef can make this everyday staple! Imported from Italy, our basil pesto is made with 100% Italian basil and freshly grated Italian cheeses. Do you want to know more about why we have chosen Roger Federer as our ambassador for the next five years? 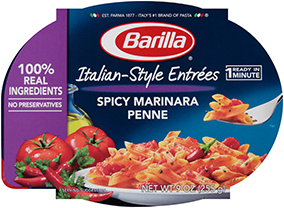 Delivering a burst of flavor, Barilla® Basil Pesto brings a fresh twist to a range of dishes!